When I had my first child, I did as I was told, as a lot of first-time mothers do. I bought a cot and put my baby to sleep in the cot beside my bed. After all, the health professionals at the time were convinced that cosleeping was dangerous. It was thought that baby could get injured or even die by suffocation if they slept in bed with you. I was breastfeeding both night and day and I remember feeling utterly exhausted. To prevent myself falling asleep with baby in bed with me, I would sit up to breastfeed at night. I remember that my daughter would appear to be sleeping but as soon as I placed her into her cot she would cry. This led to more breastfeeding upright in bed and more exhaustion. After her first birthday, we moved her cot into her own room. This was what I was supposed to do, wasn't I? In fact, we had let her sleep with us an extra six months. Most parents moved baby to her own room when she was around six months old but something stopped me. I wish I had listened to my instinct to keep her closer to me for longer. Then, when my second baby was born, I came across the book 'Three in a bed,' by Deborah Jackson. At the same time, we moved to Germany to stay with family for six months and did not have a cot for my four month old son. A combination of these two things changed my motherhood journey forever. At first, I was frantic with worry. Where would my baby sleep? Arriving in the middle of the night after a hectic journey, I did the only thing I could, I took my baby son into bed with me. My two year old daughter came too and we slept like that for the remainder of our extended stay. First in a double bed and then on mattresses on the floor, which could accommodate my husband too. Since then I have coslept with all my babies and I wouldn't have it any other way. There are so many benefits and I would like to share them with you. Many people think sleeping with your baby is a recipe for disaster. They imagine an uncomfortable night of broken sleep while being squished between too many people! However, the opposite is, in fact, true. I can confirm that I get so much more sleep now than I ever did when my eldest daughter was in a cot. I no longer have to get out of bed to pick up a screaming baby. I don't have to sit upright in bed breastfeeding multiple times a night. I simply roll over and feed my baby before she even wakes enough to cry. I can sense her stirring beside me and I feed her lying down in complete comfort, barely waking up. Within minutes she is back asleep and so am I. No more sleepless nights! Something I just touched on was the ease of breastfeeding when baby is in bed with you. It is extremely easy, not to mention relaxing, to breastfeed lying down in bed. I do not even have to move baby from side to side as I worked out a way to breastfeed from both breasts while baby stays in the same place. To breastfeed from the far side, you will have to roll over a bit more and raise your arm up next to your head. It sounds awkward but really it is very easy! It may take some practise at first but once you know how, you will love it! The fact that it is so relaxing and cosy, may make nighttime feeds even easier than daytime feeds! When you cosleep, babies will often suckle more often but for shorter periods of time and, therefore, the overall time they spend on the breast is around the same as babies who do not cosleep. Frequent breastfeeding prompts the breasts to produce more milk and helps establish the milk supply. As Jackson says, 'Night-feeding...releases a higher level of prolactin, which sustains breast-milk production in the long term'. Prolactin also provides a feeling of tranquility. 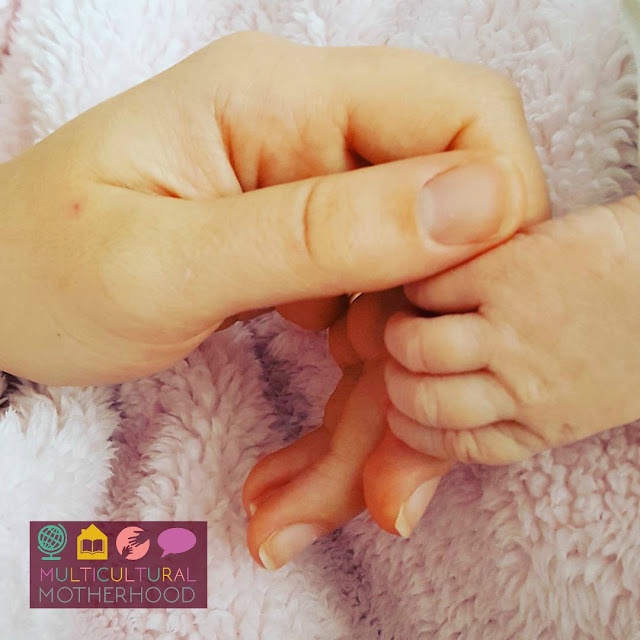 Newborn babies are learning what it is like to be outside the womb and the transition will be easier for them if they are close to you. If they know that they are safe and secure they are likely to be happier and sleep better. A baby put to sleep on his own will likely be scared. Babies have no comprehension of where you are and when or if you will come back. Deborah Jackson, in her book, 'Three in a bed', goes as far as to say, 'If his mother (or equivalent care-giver) is not there, instinct tells him she might as well be dead. If his mother is dead, then he is likely to die, too. These are the meanings of an isolated baby's cry'. If this is the case, can you imagine what a baby who is left alone in a cot is thinking, especially if the parents practise controlled crying? That poor little baby thinks he is all alone in the world and is fearful for his life. If done correctly, there is evidence that cosleeping could reduce the risk of SIDS. Just being next to their mother could help babies regulate their breathing. As their mother breathes next to them, it could stimulate the baby to take in a breath. Not only that, being in contact with their mother's skin will help them to maintain their core body temperature. Studies show that babies placed in a cot, are not able to maintain their temperature as well as those placed on their mother's bare chest for skin-to-skin contact. Those who are wary of cosleeping often think that there is a chance of overlaying (the parent rolling over the baby) during the night which would endanger the baby. This is not the case and there is evidence of this from sleep studies. Mothers have been filmed during the night while they coslept with their babies. No matter how close they were, there was no evidence that the mother would roll onto the baby. In fact, the mother seems to have an instinctual knowledge of her babies presence and does not roll over him. One reason for this could be that breastfeeding mothers have lighter sleep. Moreover, they do not enter into the fourth, and heaviest, stage of sleep. This is due to hormones that are produced during pregnancy and which continue to be secreted while the mother is breastfeeding too. 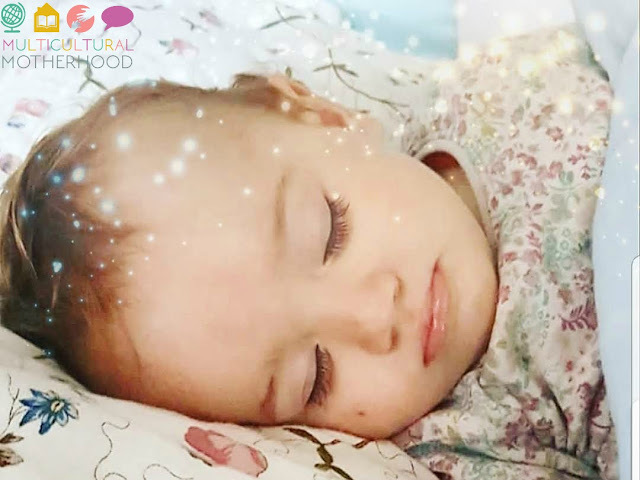 These hormones prevent the mother falling into a deep sleep, enabling her to be more alert to her baby's cries and needs. For a young baby, being separated from their mother is extremely stressful for them. Even when they are separated for a short time, their temperature, breathing and stress levels are affected. Babies need their mothers even more during the night because it is dark and they cannot use their sense of sight. Therefore, they need to use their senses of touch and smell instead. Up until the age of three, children's brains are developing fast and this is when they are the most vulnerable to stress. Therefore, it is extremely important that we do everything we can to reduce the amount of stress they feel. Responding to your baby whenever he cries will help to reduce his stress. Cosleeping will help you to respond to him quickly and feeling you close by will help him feel calm and content. Makes you and baby happy! To sleep with your baby next to you is such a wonderful experience, it leaves you feeling uplifted. Jackson, even goes as far as to say that it could offset the effects of post natal depression. After giving birth, a mother is hormonally-programmed to be with her baby. Taking the baby elsewhere may upset the balance of these hormones and cause depression. 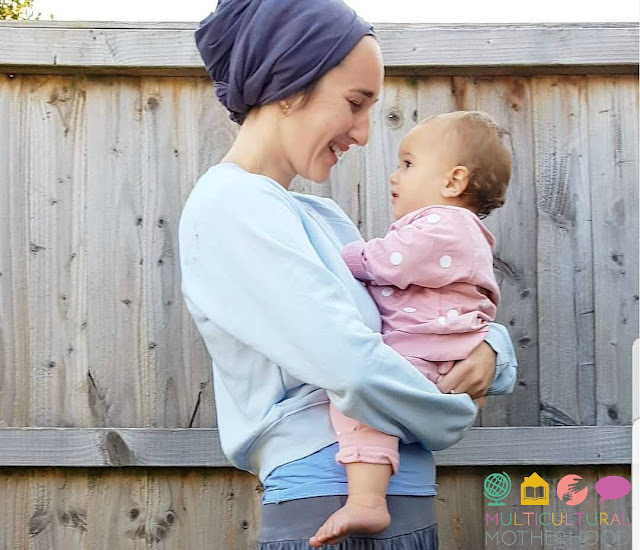 As Jackson says, 'physical contact with our children is a vastly underestimated benefit of being a parent...the more you hold your baby, the more you want to hold him'. I believe this to be true. The more time you spend holding your baby, the stronger the bond that grows between you. This will make both baby and you feel happy and content. If you do choose to cosleep with your baby, please do make sure you are aware of the safe cosleeping guidelines. You should NOT cosleep when you have been drinking alcohol, smoking or taking drugs. You should NOT put baby in a pillow until they are at least 12 months old. Do NOT sleep with your baby on the sofa or in an armchair. Ensure that the bedding does NOT cover the baby's face or head. Do NOT cosleep on a water bed. Make sure there is no risk of baby falling out the bed or getting trapped between the mattress and wall. Which language should I speak to my baby?